Mesa Boogie Lonestar. Great tone from this little 1x12 combo. Great tone and playability from this nice LP standard variant. 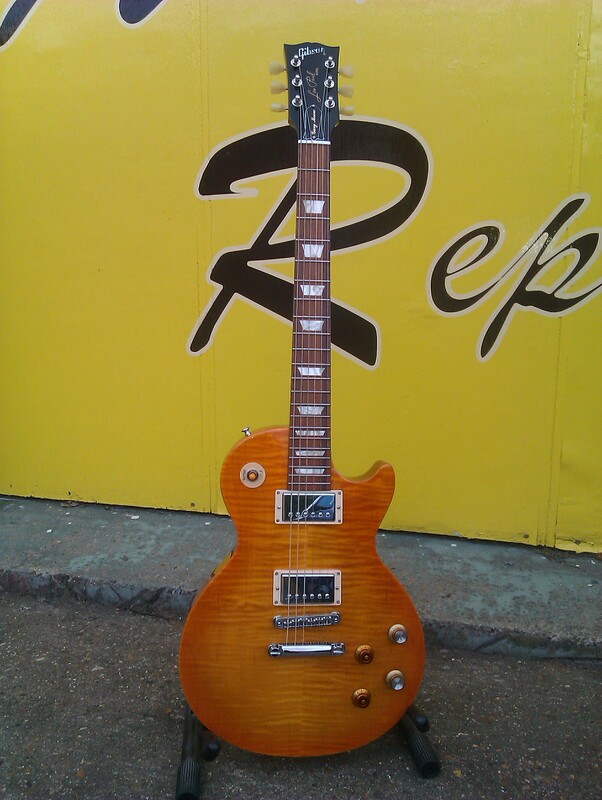 This Gibson Les Paul “Gary Moore” model came in for a setup. The guitar is beautifully made, with sound and playability to match the good looks.